Dr. Joseph Lurio is a senior family physician and director of the addiction medicine fellowship at the Institute for Family Health; and an associate professor and community preceptor at the Icahn School of Medicine at Mount Sinai. Dr. Lurio has over 30 years of clinical experience as a family practitioner in underserved communities, and maintains an active patient panel at the Institute’s Amsterdam Family Health Center. Dr. Lurio has significant expertise in quality improvement and health information technology interventions. He combines his technological expertise with more than two decades’ experience as a medical director, and is effective at realizing care improvement projects in real world settings. Dr. Lurio provides medication-assisted treatment for opioid dependence and other addiction services as part of his family medicine practice. His interest in addiction began while performing anthropology fieldwork in New York’s Bowery as an undergraduate at Columbia University. Later, during his tenure as a physician in the Indian Health Service, he broadened his experience treating alcohol, inhalant and opioid use disorders. Back in New York, he published research in screening pregnant women for illicit substance use and participated in an early trial of primary care office-based methadone maintenance. Work at the Institute on developing a collaborative care model of mental health and primary care treatment in the early 2000s led to adoption of buprenorphine maintenance into his practice. He continues to champion integrating substance use identification and treatment into primary care. Dr. Lurio’s research interests have been focused in addressing conditions affecting the population he serves (substance abuse, immigrant medicine) as well as the technical problems in maintaining a continuity care practice and coordinating care among various other health care providers (medical informatics). 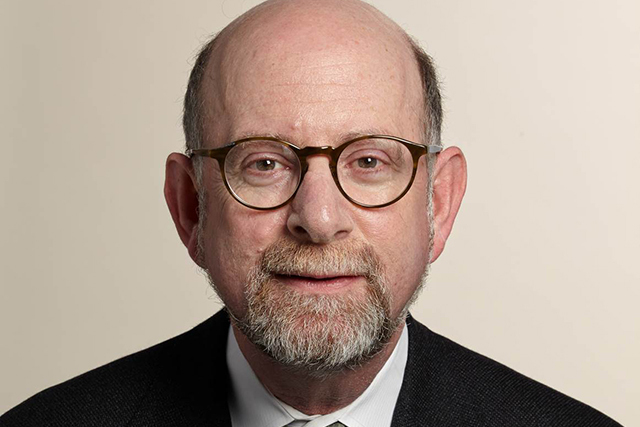 His early research has been cited in CDC protocols and recently, his work in linking public health and primary care via electronic health records has acted as a proving ground for protocols implemented by the New York City Department of Health and Mental Hygiene (NYCDOHMH) in their primary care health information project. As a father of a (now adult) son with Duchene Muscular Dystrophy Dr. Lurio has also cultivated an interest in developmental assessment of young children and has served on the National Task Force for the Early Identification of Childhood Neuromuscular Disorders. At the Institute he has been working with the Psychosocial Department to establish new standards for developmental assessment for pre-school age children using the Ages and Stages Questionnaire tool.